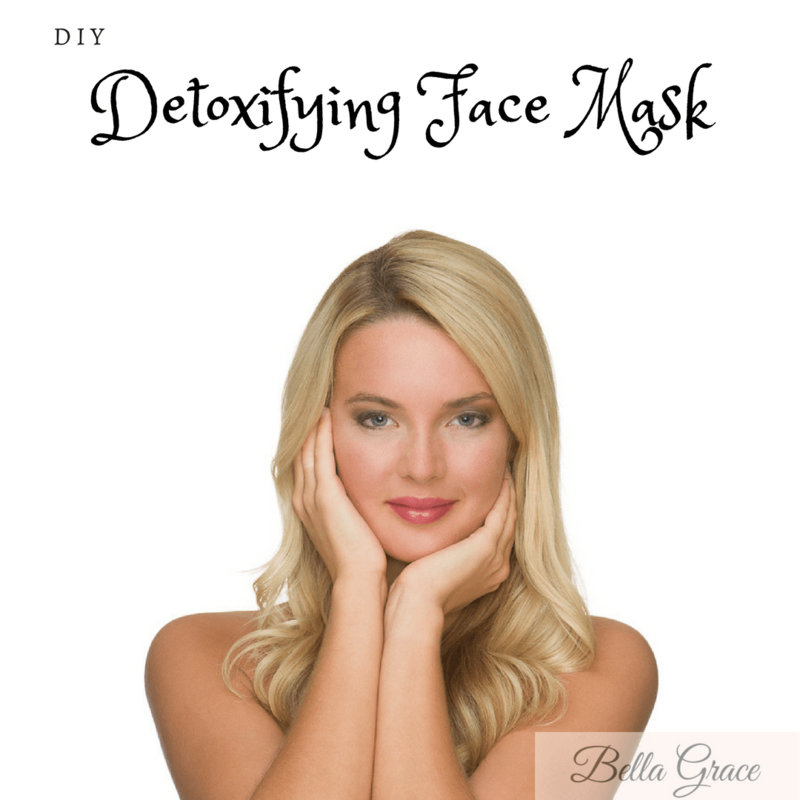 Shrink pores and prevent pimples with this EASY detoxifying face mask you can make at home. Free from harsh chemicals and made with bentonite healing clay. One of my favorite home remedies for healthy skin is a bentonite clay face mask. I find it extremely useful for shrinking pores, soothing blemishes and preventing breakouts. I have sensitive skin, so I have always been apprehensive to go to the spa and get a facial. In fact, I have never been because often you are not informed of the ingredients being used on your skin and for me, that could end up disastrously. Which is why I prefer to make my own face mask with ingredients I know and trust. Bentonite clay has been used throughout history to draw out toxins from the body. It works to absorb and remove heavy metals and chemicals in the body. When water is added to the clay, it gives it a negative electric charge which is what makes it so powerful at removing these toxins. By using a mask made from this clay on your skin, you are absorbing all of these benefits and more. It can also control the overproduction of sebum, is a natural exfoliator and helps in lightening acne scars. I typically use the mask once or twice a week and see fabulous results. Mix ingredients in a bowl until paste forms. Apply to a clean face in circular motions until covered. Leave the mask on until it’s dry (around 20-30 minutes). The clay will harden and can feel slightly itchy and stiff, but this is normal! Use a warm, wet washcloth to cleanse face and remove the mask. What does your skincare routine look like? I would love to know what works for you and give it a try!